Micromax just has launched its next flagship dubbed the Canvas Knight A350. Currently only available at MMX's e-store. Flipkart just put the Knight on their site with a Coming Soon tag. Hope they price it well. 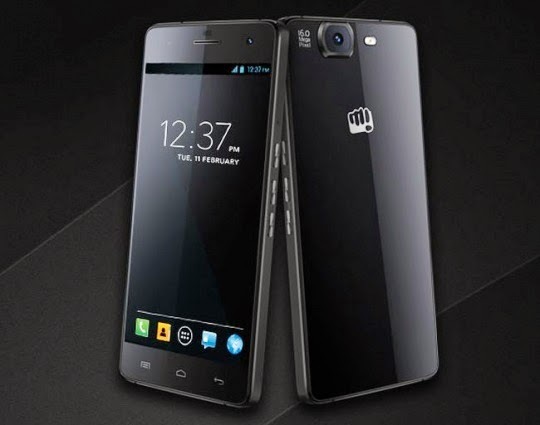 Well to start this review it does not look like a phone from Micromax. In simple words i must say its amazing and this time a thumbs up for MMX to bring this to us. The Micromax Canvas Knight, the latest flagship has the edges and sides of the Apple iPhone 5s and even imitates Xperia Z1. There's an extra rear cover to protect the cam lens a bit like the one on the Nokia Lumia 502. On both the opposite sides there are Micro-SIM slots that can be accessed by a pin.The camera, the 16 MP sensor that it houses, results in a significant bump on the rear and there is an extra rear cover to sort of protect it. This feature is a bit like the one on the Nokia Lumia 502 and it becoming common in slim phones with large cameras. It measures only 7.3mm in terms of thickness and the Phone weighs including the Battery around 157g. The phone is very light and easy to handle despite the large screen.The unibody design is reinforced by what seems maybe a graphite frame.I felt the handset getting warm occaisonally. The 5-inch display full HD 1920 x 1080 resolution, with a pixel count of 443 ppi which is extremely sharp. It’s the CGS (Continuous Grain Silicon) IPS display built by SHARP.I must say its a joy to watch videos on it SHARP have done a wonderful job. The phone is bright enough and legible in bright sunlight. Numbers speak here, MediaTek MT6592T SoC, that clocks in at 2GHz coupled with ARM Mali-450 GPU = Incredibly powerful specs sheet.A trailblazer in terms of perfomance. Featuring a Tru Octa core phone performance is really great. I did multi-tabbed browsing on Chrome and the experience was smooth. However, with some games i noticed that the device did heat up quite a bit near the camera. I ran some benchmark tests.here are the results. The phone runs Android Jelly Bean(version 4.2.2) with a custom UI. I suggest you switch to a new launcher. There is quite a bit of bloatware that you can easily delete.I suggest to you to immediately clear most of them and look for much better alternatives. The Knight comes with a 16-megapxiel BSI sensor on the rear side with auto-focus and flash. The rear cam is paired with OmniVision’s CameraChip sensor and a new generation M8 Largan Lens, which sounds similar to the E7 it is programmable through the Serial Camera Control Bus.We can also control the camera with their voice and the OmniVision CameraChip sensors also enable HD burst mode. The rear camera gives decent pictures in low light and indoors. It is not great, but better that most other phones in this price range. I found bit of noise in the images, there is also great amount of detail when intended.The camera comes with features like 3D panorama and the have included “Camerazzi” camera app that supports several features such as 360 Degree Panorama, Cinemagraph and Object Eraser.The 8MP front camera is better than most phones, but is sluggish and is best used only for video calls and a few selfies.There is 1080p video recording at 30 frames per second. Maybe the hardware isn't capable of 4K. The Knight gets a whopping 32GB built-in storage out of which 24GB is usable with no room for expansion. It doesn’t come with online storage or a memory card slot. 32GB storage will be able to suffice the needs of majority of audience.The 2GB RAM should also is among top class. Yamaha Amplifier has been included but guess that just wasn't enough. The audio quality is good, but not great. Music output through my SoundMagic ES18 was great. The overall experience was fine. The 2350 mAh measly battery lasts a full day with average use and low brightness. With full brightness and regular use with video and gaming, you will be lucky to get 10 hours out of this battery. This means the phone will be good for a regular day in office or college and last till the time you come back home. But you may want to invest on a power bank. It has sensors which include accelerometer, light, gravity, gyroscope, proximity and compass. Verdict: If you are looking for a high-end phone, but don’t want to spend a month’s salary the Micromax Canvas Knight should be yours. 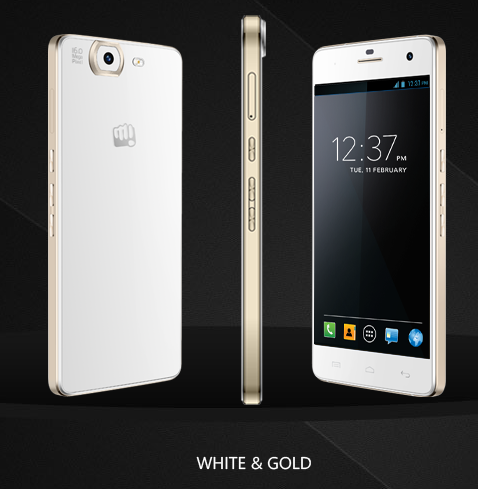 The Micromax shows how Indian companies can also launch world class hardware with pretty amazing design. The Knight is right there in the league of top-end Android phones, even though it costs just Rs 19,999.The Canvas Knight joins the Moto X, Gionee Elife E7 and its Mini, Intex Aqua Octa and the iBerry Auxus Nuclea N2, of which all sport an octa-core chipsets except the X.It appears to be one of the best value-for-money Android smartphones under Rs 20,000 with an octa-core processor, 2GB RAM, 16MP/8MP camera and 32GB onboard storage. 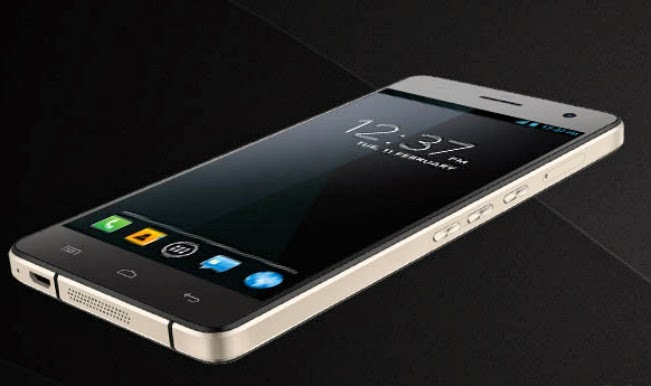 2. iBerry Auxus Nuclea N2: iBerry’s latest flagship hasn’t entered the market yet but the smartphone is available for Rs. 19,990. It is powered by the same Octa-core MediaTek process with 2 GB of RAM. The large 5.7 inch display sports a Full HD resolution. If you can wait for a bit, the Nuclea N2 is a terrific option. 3. XOLO Q3000: This smartphone does not boast of the eight cores found on the Canvas Knight but has a good 1.5GHz quad-core MediaTek processor paired with 2 GB RAM. The Full HD display is larger, measuring 5.7 inches. At a price of Rs. 19,184, the XOLO Q3000 is definitely not out of legue. 4. Intex Aqua Octa: The Intex Aqua is bigger than the Canvas Knight with a HD screen of six inches. Both the devices have the same true octa MediaTek processor and 2 GB of RAM. The Intex Aqua costs a bit less with its price tag of Rs. 19,000. 5. Samsung Galaxy Grand 2: Only if you are looking for a trusted international brand and willing to compromise on performance, the Galaxy Grand 2 is a contender. 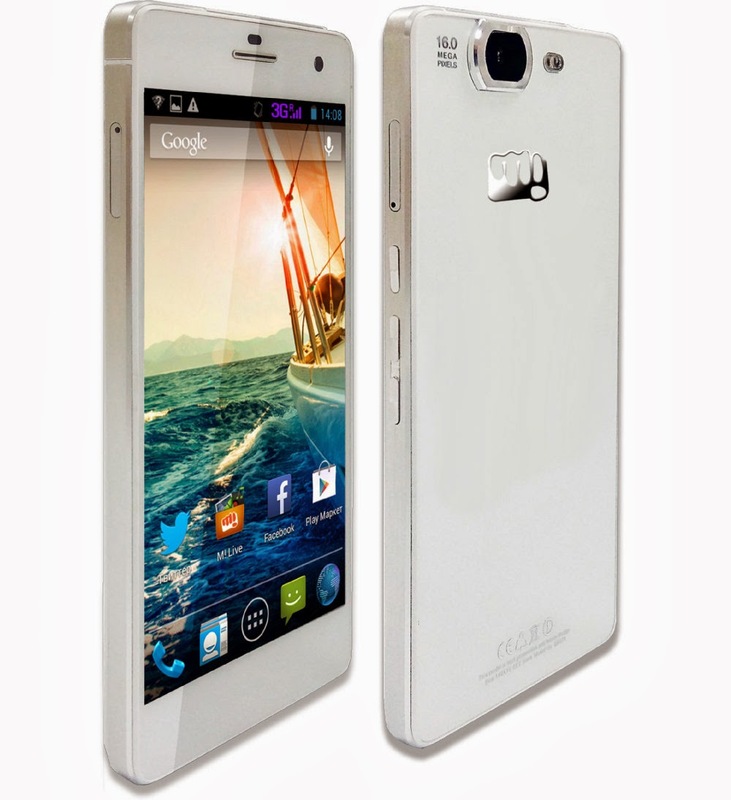 The dual-SIM smartphone has a 1.2GHz quad-core Snapdragon processor coupled with 1.5 GB RAM. The screen is also inferior with a resolution of 1280 x 720 pixels but it does bring the confidence of buying a Samsung product.But still why? When there is Moto X.